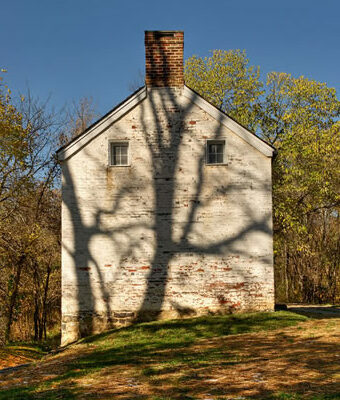 Lockhouse 25 had been nestled in the sleepy town of Edwards Ferry in Montgomery County, Maryland for 31 years when the Civil War erupted in the spring of 1861. 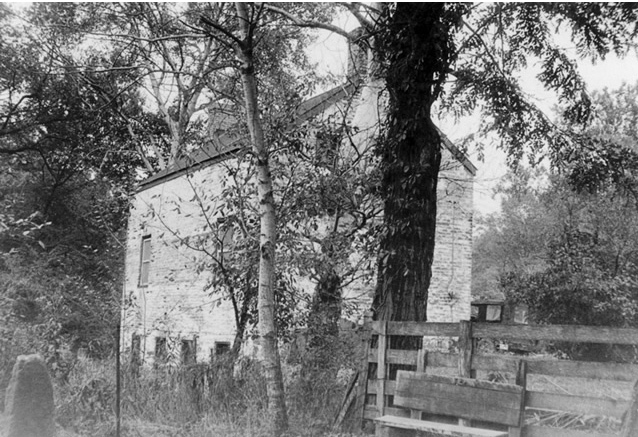 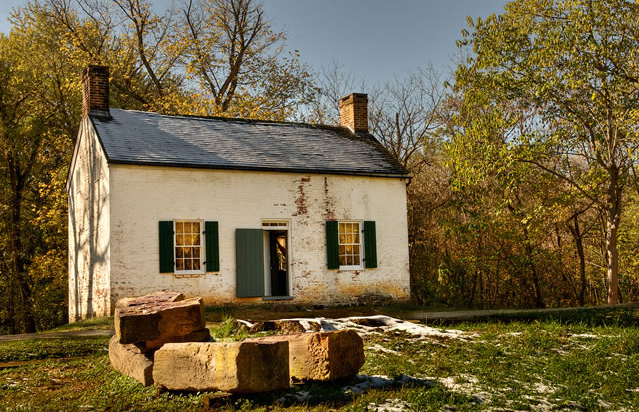 The little brick lockhouse, along with the lockkeeper and his family, would see the movements of both Union and Confederate troops crossing the river to battles not so distant. 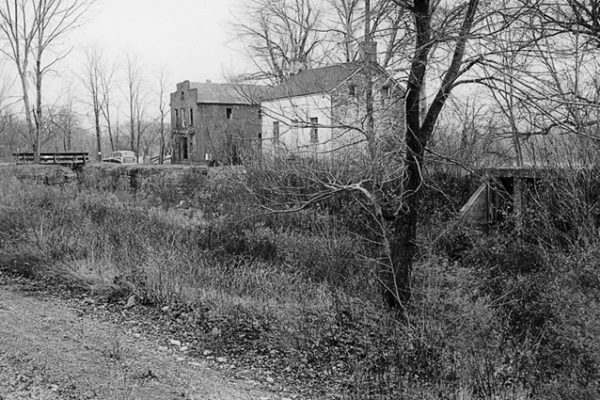 Throughout the war, the canal was a target of confederate forces determined to interrupt commerce along the canal. 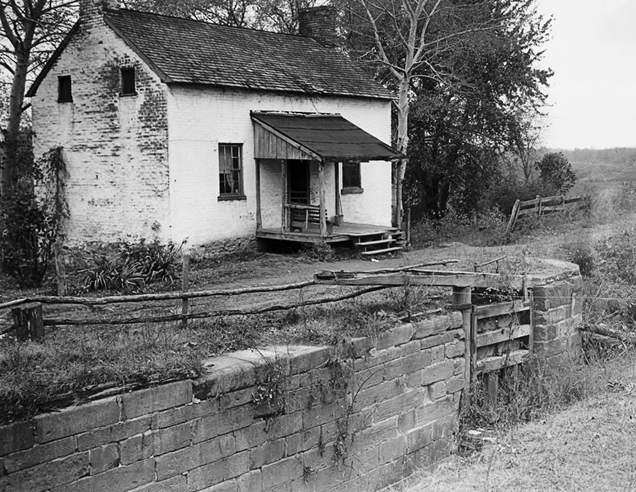 Locks, aqueducts, dams, and even boats were subject to destruction and harassment from Confederate and Union troops. 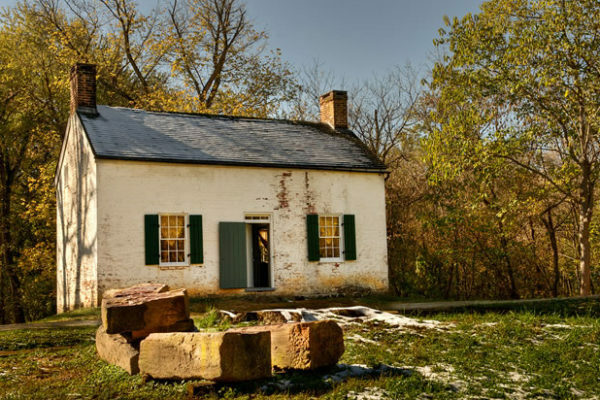 The citizens of Edwards Ferry who were reluctant to leave their homes would see the beginning and end of three Confederate Campaigns into Maryland, as well as the occupation of their farm fields by Union forces ordered to protect the canal. 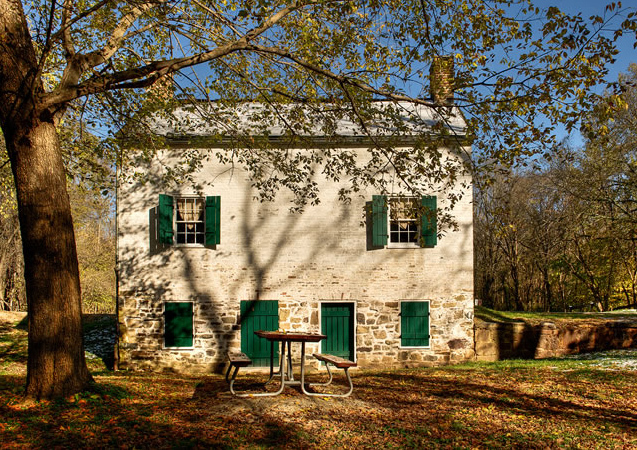 As the war moved south into Virginia, life at Edwards Ferry and the C&O Canal calmed. 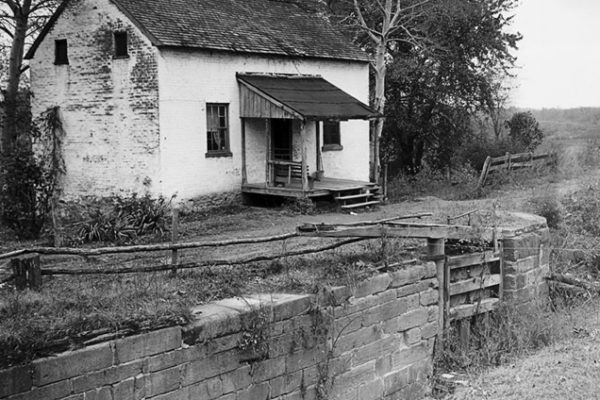 Canal boat traffic would resume and commerce would again flow through the lock. 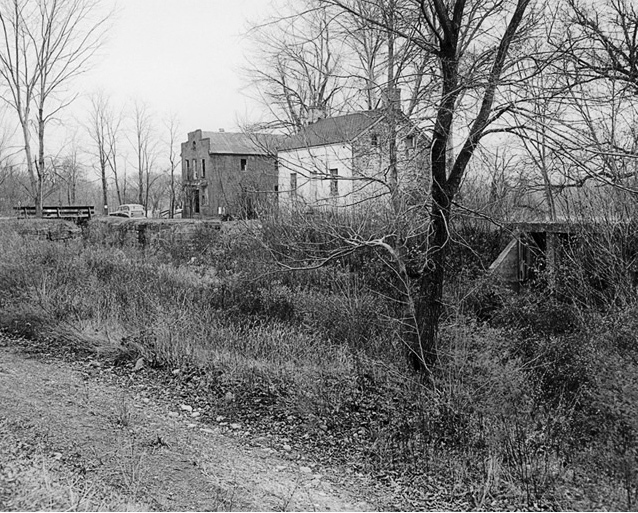 Warehouses were filled and stores built without worry of the next wave of hungry troops. 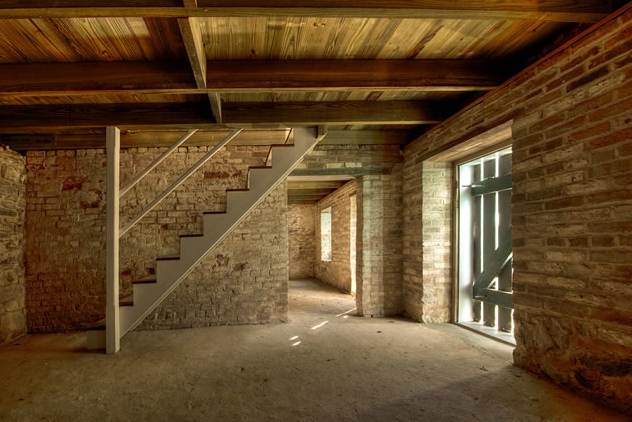 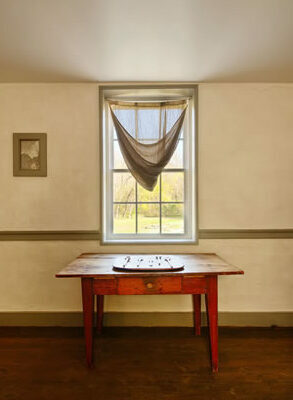 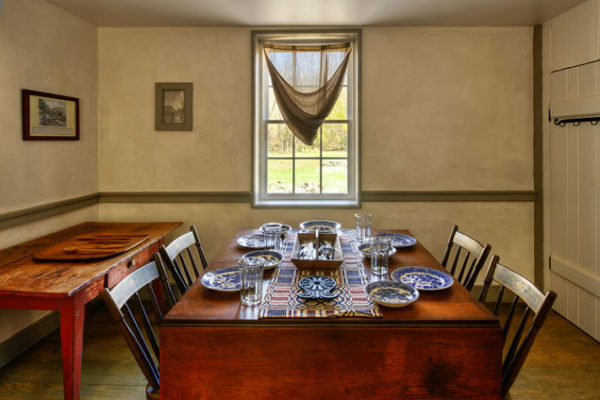 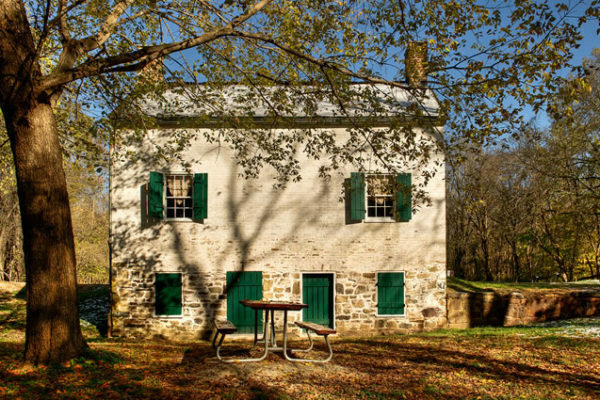 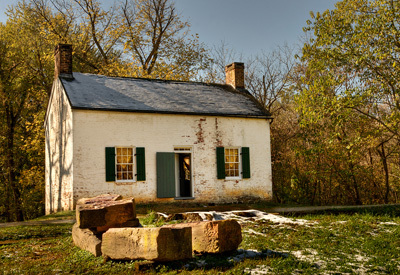 Lockhouse 25, originally completed in 1830, interprets the story of the C&O Canal and the town that surrounded Edwards Ferry during the Civil War. 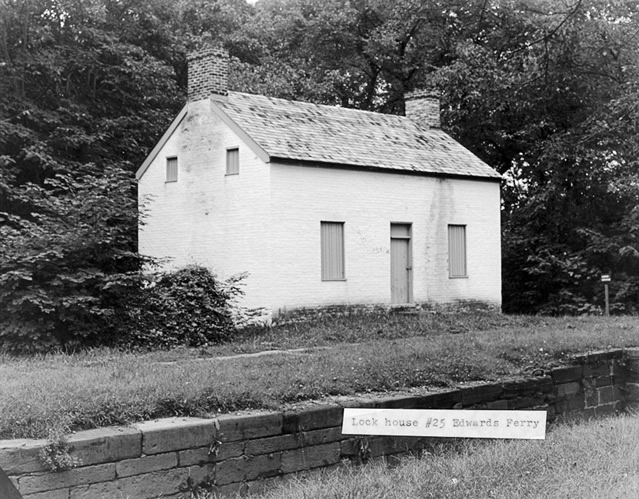 The lock, lockhouse and the ruins of Jarboe’s store are set next to the Edwards Ferry Boat Ramp which looks across the river to Virginia. 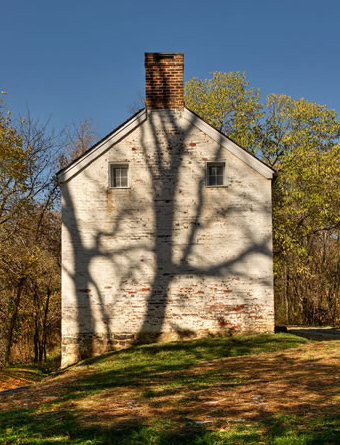 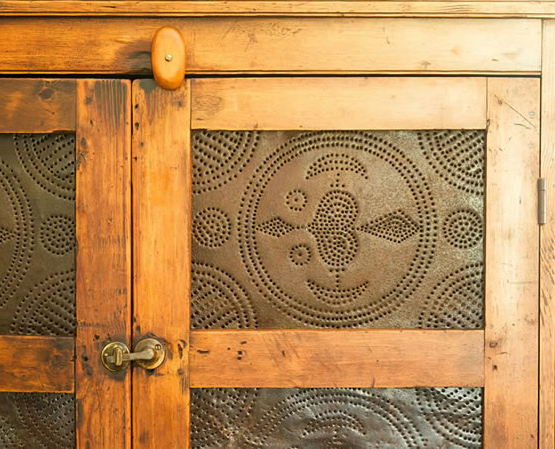 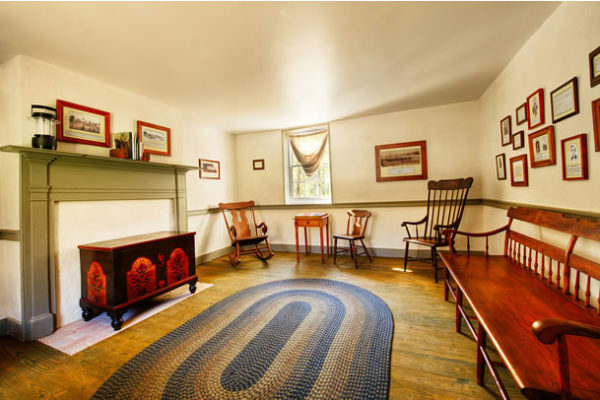 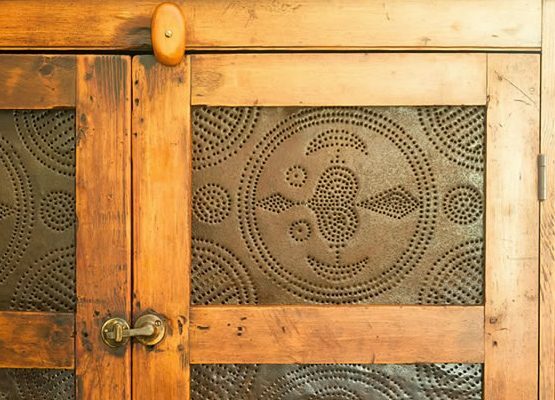 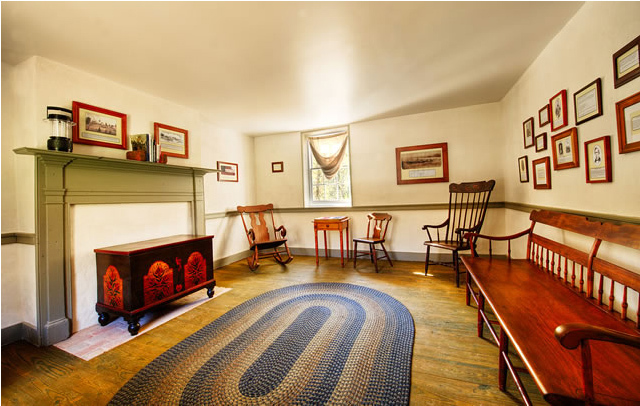 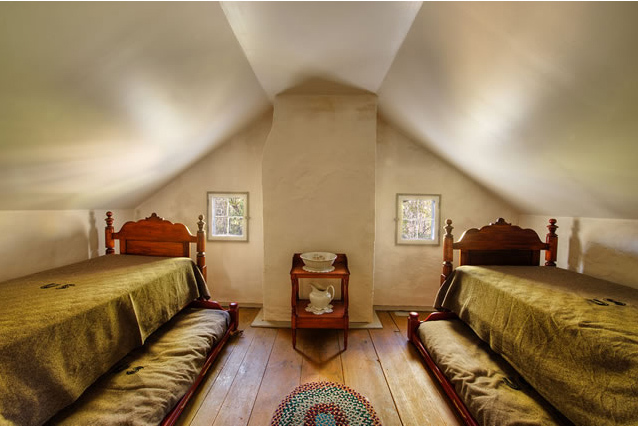 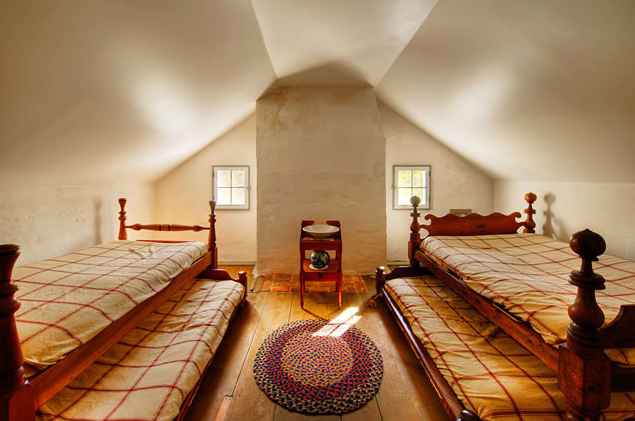 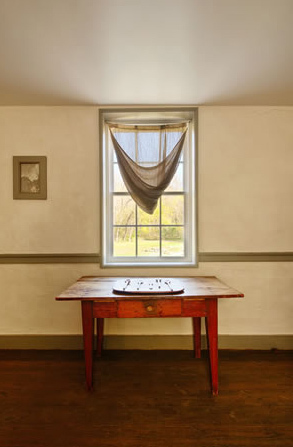 The lockhouse is conveniently located 4.5 miles from the town of Poolesville, MD, providing access to groceries and supplies, as well as additional historical discoveries! 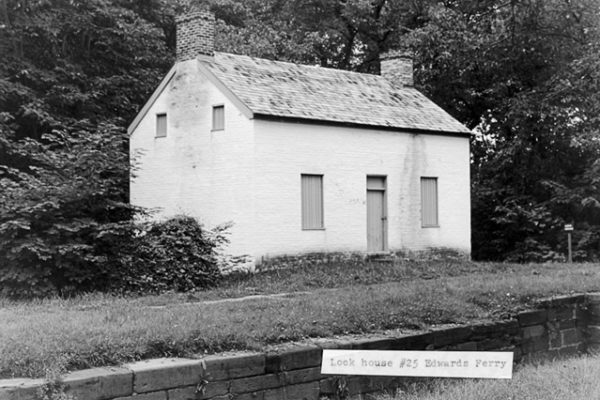 Parking: Parking lot adjacent to lockhouse at Edward’s Ferry. End of Edwards Ferry Rd.